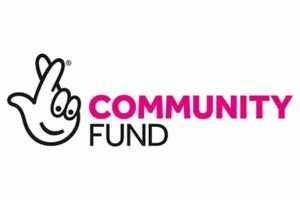 The Transitions project is delivered through our Wiser£money which is a strategic partnership between Wessex Resolutions (C.I.C.) and Encompass Southwest. struggling to make ends meet on a limited budget. 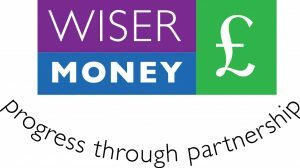 Wiser£money runs outreach and drop-in surgeries across Torridge & West Devon. If you are unable to reach an outreach venue, your adviser can arrange to visit you in your own home. To find out more about the project please go to “contact us” or email.